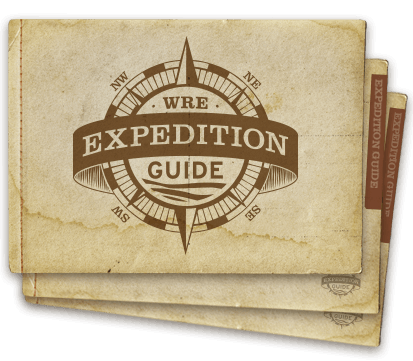 We hope you had a great time on your Western River Expedition! Let the world know what you thought of your experience. 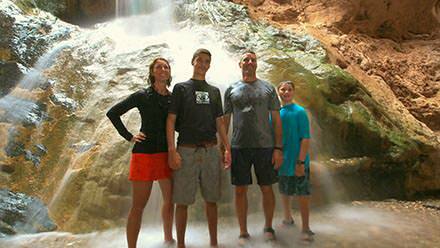 The form below connects with our TripAdvisor page for Grand Canyon trips.